The South San Francisco Mothers Club is a friendly community group established in 1991. Our members enjoy many club-sponsored programs, including playgroups, moms only events, family parties, and volunteering. We are 100% volunteer-run, non-profit organization. 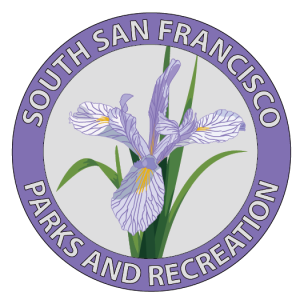 We are also co-sponsored organization of the South San Francisco Parks and Recreation Department. As a community group, we fundraise for many other causes: Project Night Night, Red Cross blood drive, and toys for children through our community outreach events.